Advertisements in English are more frequent in Tokyo than I expected. In some of these advertisements they trend to the literal more than they would in a North American advertisement. This one made me smile. 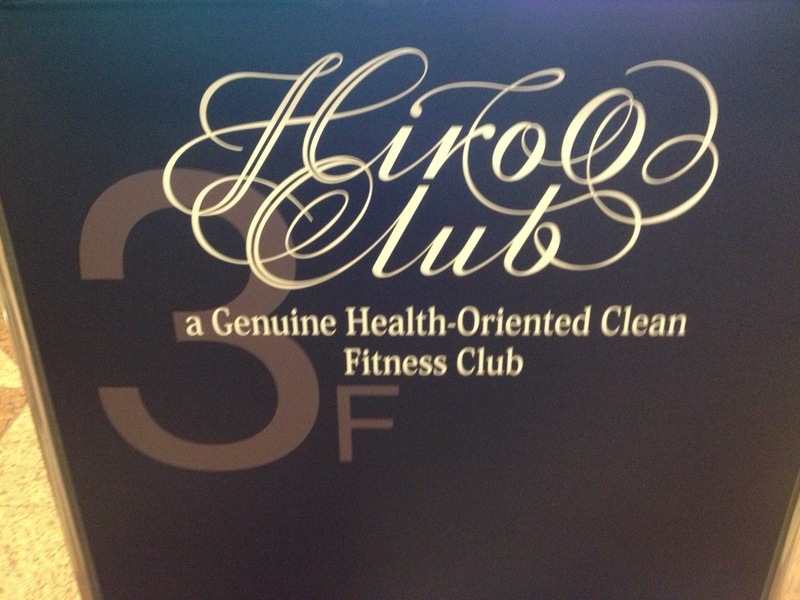 I would have thought that “cleanliness” was a given, not a feature of the club. This entry was posted in Humour, Our Asia Adventure and tagged Humour by michaelweening. Bookmark the permalink.